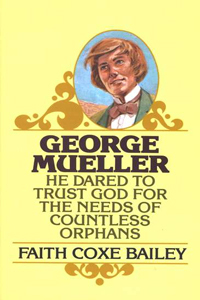 By Faith Cox Bailey-- George Mueller (1805-1898) was a leader in the Plymouth Brethren movement in England and a founder of Christian orphanages.  This story tells of his conversion to the Christian faith and his subsequent ministry to orphans in Bristol. Starting small, Mueller was eventually housing, educating and training 2,000 boys and girls. His faith in God's ability to provide for his work and the children offers some astounding stories of how God works daily miracles. A good book of faith and encouragement.